Singapore is one of Southeast Asia's most popular tourist destination with its seafood cuisine as one of the main attraction. In 1987, Jumbo Seafood started in Singapore as an outlet at East Coast Seafood Centre, however it quickly received great responses for its amazingly fresh and delicious seafood for all. Today, JUMBO Seafood has multiple restaurants in Singapore - East Coast Seafood Centre, Riverside Point, The Riverwalk, Dempsey Hill and NSRCC’s Changi Clubhouse, and also in Shanghai! The "Star Dishes" which received high praises from customers are the Chili Crab and Black Pepper Crab. Be sure not to miss out on this great opportunity for your taste buds! Different seasons brings different dishes to their customers table. The operating hours of JUMBO Seafood is from 5PM to 11:45PM on weekdays and 12PM to 12AM on weekends. JUMBO Seafood has achieved many prestigious culinary and service awards over the years - Singapore Prestige Brand Award, Excellent Service Award, the Best Chilli Crab Award and Singapore’s Best Restaurants 2016 – by Singapore Tatler. 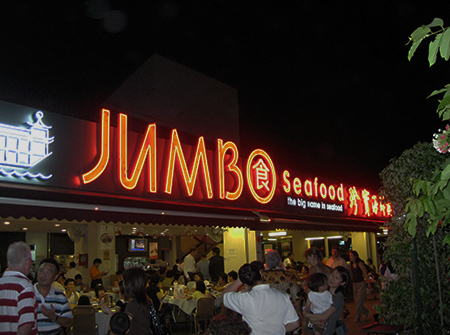 JUMBO Seafood thrives on bringing its customers the best seafood cuisine in Singapore. To avoid any disappointments, make your reservation on the Jumbo Seafood website. 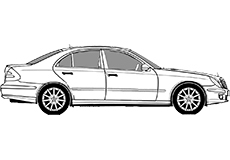 And of course, book your cab here so that we can take you there! We all have heard a lot about so many interesting places, so have you heard of Satay by the Bay? The famous Satay by the Bay serves you varieties of different cuisines! View? Tremendously beautiful and definitely an eye candy for everyone with fantastic atmosphere and great ambience. To top it off, relaxing place with good ventilaton and nice music to accompany you around, hygiene is 100% clean as well as it's a recommendation to bring family and friends to dine in, not to mention the service is tip top as well. Best satay in Singapore, freshlet seafood in Singapore, friendliest shop staffs in Singapore as well as best view in Singapore, totally a must place to visit, only at Satay by the Bay, in Singapore! 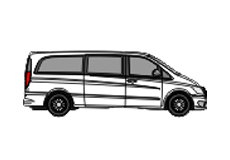 Book a cab to Satay By The Bay here. 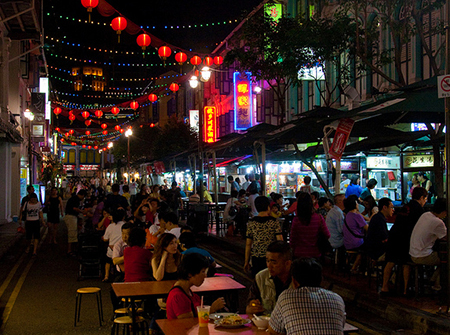 Chinatown Food Street (CFS) is one of the favourite spots for cheap, tasty and authentic local food in Singapore. As visitors stroll along the famous Chinatown Street Market, all they gotta do is head straight to Smith Street and they will definitely find the Chinatown Food Street. The great place assembles not only special Chinese cuisine but cuisines from all other races all under one roof. The place is famous to both locals and tourists as they have a huge selection of food from the famous Char Kway Teow to mouth-watering juicy Satays. 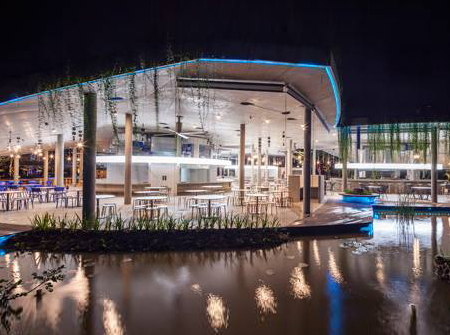 The newly constructed high-ceiling glass with canopy shelter has brought the CFS to a whole new level as now the visitors can indulge in the culinary pleasures regardless of rain or shine. The latest dining attraction will be available to visitors for various functions from Chinese Festivals to private functions. 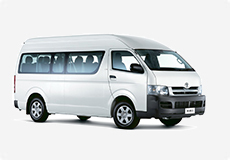 Plus, the CFS is also equipped with an internal spot cooling system which adds to a cooler environment. Last but not least, make sure to book a cab here to visit the Chinatown Food Street when you are in Singapore to reward yourself with great foods with authentic flavours, served in generous portion plus the quick and friendly service. Mongolian BBQ Restaurant, a gourmet restaurant with a breathtaking scenery is worth your visit! It had been in Orchard Road for the past 24 years, then was relocated to Clarke Quay Central along Eu Tong Sen Street, right by the remarkable Singapore River where customers can enjoy their coveted food and scenery. It’s here that the skilled chefs did their magic in the kitchen, whipping up a buffet-style Mongolian cuisine worthy of a king! In order to cater to the local eating trends, Kublai Khan also constantly upgrade their variety of food by introducing more than a hundred kinds of international cuisine; including Chinese and Japanese, Western dishes, and Teppanyaki, desserts, beverages and so on. It is 100% halal! But that's not all ,the restaurant also has a unique hot iron plate, and customers can enjoy the Mongolian barbecue while watching Barbecue Stunt Performance from the Master at the scene. 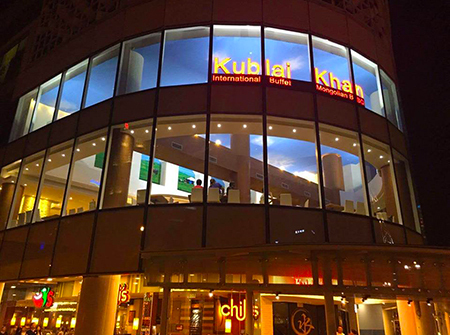 "One Price, Ultimate Enjoyment, Great Scenery" - Kublai Khan demands your reservation. 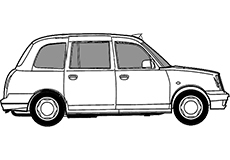 And we can take you there for this monumental culinary journey by booking a cab here. Interested in the most Unique Dining Experience in Singapore? Then head over to NOX - Dine in the Dark: A thrilling concept dining experience! Seated along Beach Road, Nox offers a dining experience that strips you of your sight and plunge into a culinary journey through taste, smell, touch and sound, in pitch-black darkness. 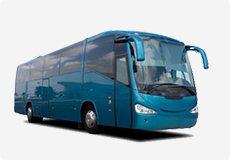 Visitors will be served by visually impaired individuals who have been professionally trained to offer guidance to sighted guests. 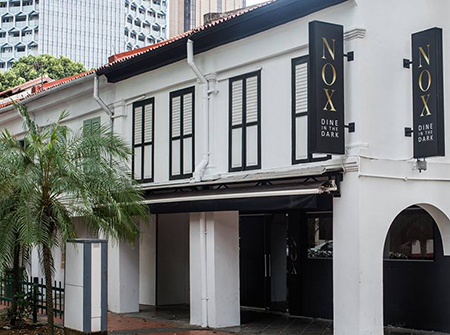 The "Must Tries" at NOX will definitely be the Prix Fixe Dinner which was created by Chef Desmond Lee. It consists of 12 mystery dishes laid out over a three-course meal. A vegetarian option is also available upon request. Not only that, NOX offers a fine wine selection and unique signature cocktails customized for each visitor's palate. NOX - Dine in the Dark is more than just dining. You will temporarily surrender your sight, in order to enhance the other four senses, making you re-evaluate your perception of the world you live in. It is a unique mind-altering sensory experience that will tantalize your taste buds and open your mind to a whole new experience. 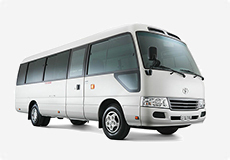 Let us take you there by booking a cab with us here to experience this thrilling adventure of the senses.